Ernst & Co. Site is live. 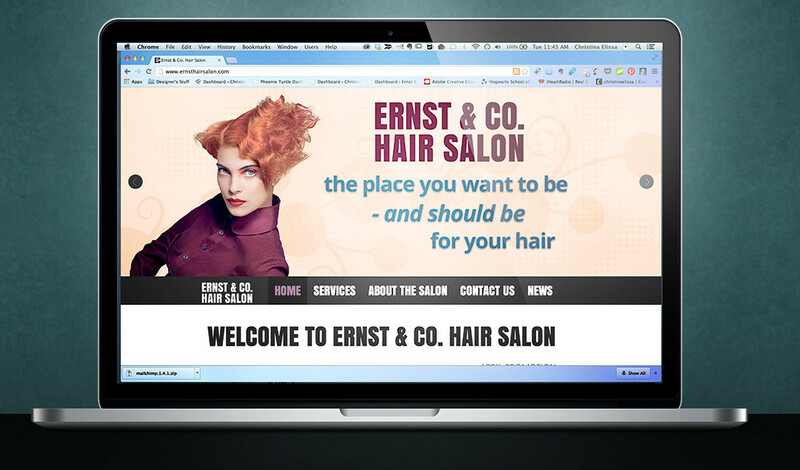 The new and improved site for the salon is up. This is just phase 1 for the website; other updates are coming. I have been a designer and webmaster since 2004. I love design, photography, art, and anything that helps me hold on to my inner Peter Pan. Business Cards for Ernst & Co.